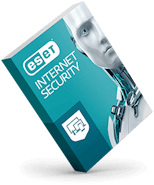 To purchase ESET products and services, speak with an ESET Sales Representative, or assistance with payments. 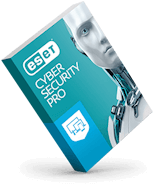 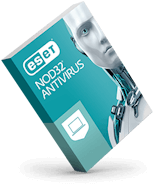 See the resources below for assistance with your home, business, or enterprise-level ESET product. For public relations and media inquiries, contact ESET's Public Relations Department at +1 (619) 876-5429.